Upgrade your DJI Phantom for improved performance, longer flight time and quiet operation. Available in Black, White, Green and Orange. 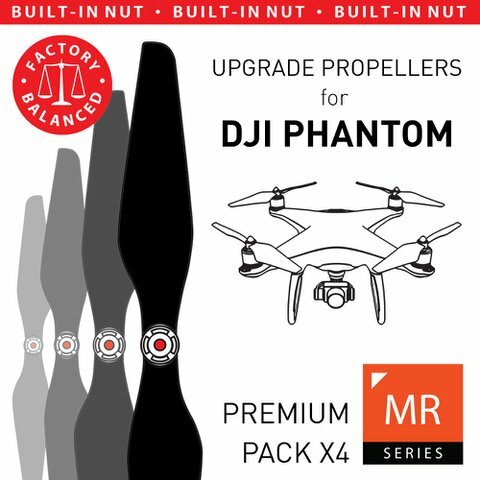 Compatible also with: Hubsan X4 Pro, iEagle Explorer, DJI F450, DJI E305, Cheerson CX20, Xiro Xplorer and other multi rotors using 9.4" propellers and M6 threaded motor shaft. Referred as 9440.